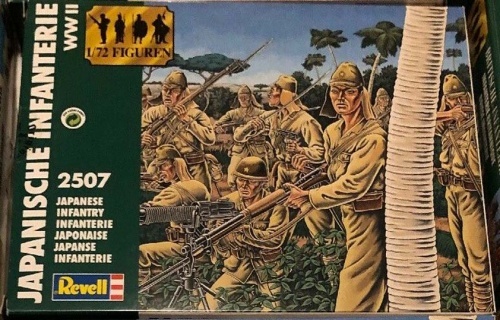 02507 - WWII Japanese Infantry. 50 unpainted plastic figures. 12 different Poses. Material Plastic.